It’s a sad state of affairs when the Alberta voter’s only choice at the polls is to put a check mark next to the name of anybody other than a candidate from the current NDP leadership. That speaks volumes about the job the NDP has done and the economy they’ve saddled our province with during their time at the helm. I’ve actually overheard some conversations where Albertans are discussing/arguing with each other about the different platforms and policies of the parties running against the NDP in the upcoming election. Are you kidding me? 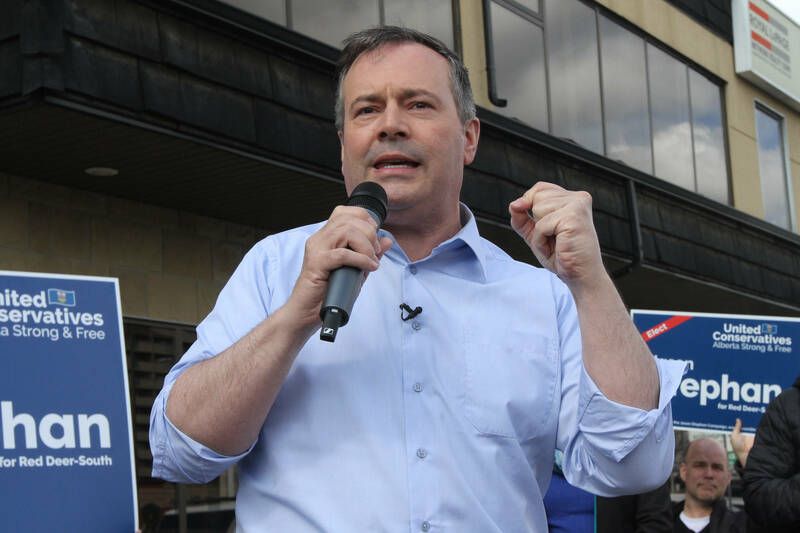 Alberta simply needs someone to get into the premier’s chair who isn’t afraid to hit the stop button. After that, we’ll worry about his or her policies and public persona. Nothing or no one could be as bad as the Rachel Notley regime. There’s an adage that is so important in this upcoming election: Vote with your head, not with your heart. Let them know we hired ya, we can fire ya.